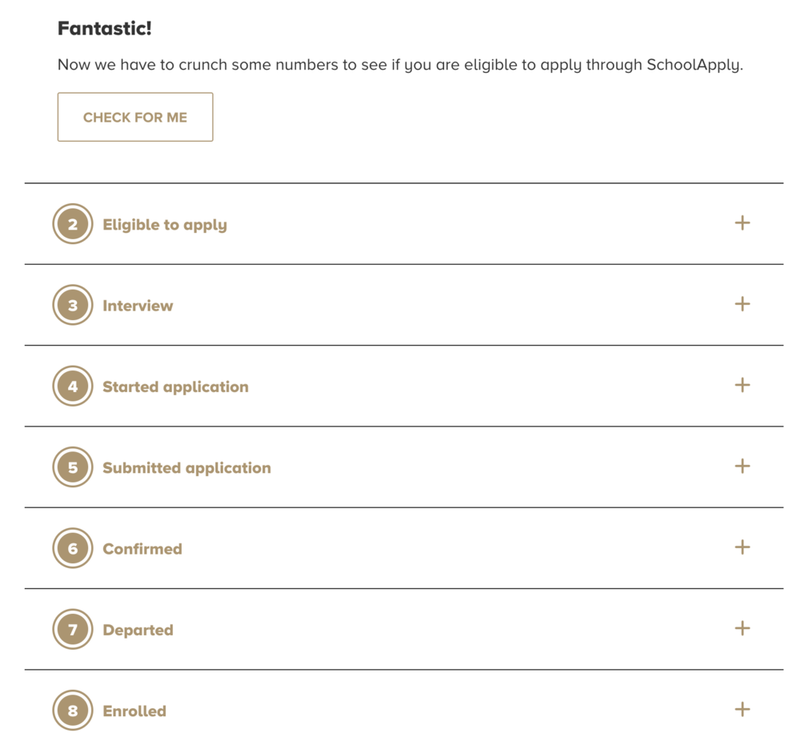 SchoolApply wanted to revamp their existing app. Not only would the copy be changed, by the entire UX and design would be revamped as well. The priority for the text was to address the appropriate audience: high-school-aged students who want to study at a university abroad and who are not native English speakers. Because this app guides the user through an application process that includes multiple steps, the text needed to be rewarding, easy to understand, friendly, clear and helpful. The app exists as a desktop tool, but would be primarily used on smartphones, which meant that the amount of text was very limited. Therefore, the message needed to be concise, yet also encouraging so that the user would understand what he or she needed to do and excited to complete the process. 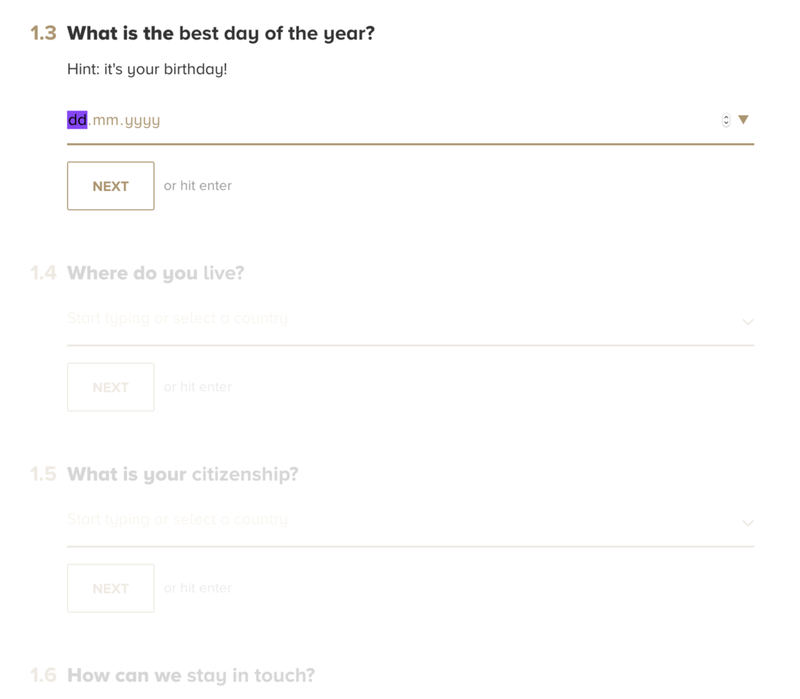 First, I worked on the text based on the wireframe created by the UX designer. I supplied the designer with the copy in a Word document and he placed the text on the corresponding prototype screens in inVision. I edited and tweaked the text according to feedback regarding the length and steps that had been adjusted or removed completely. 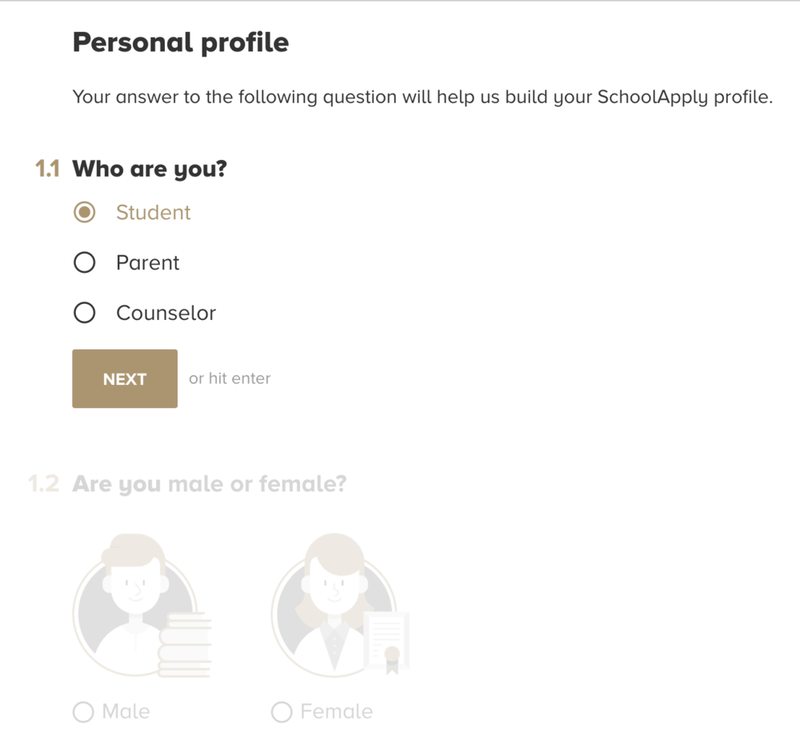 Once the app went live, SchoolApply asked me to create a second version of the text that would address adults (parents, teachers or counselors) instead of students. 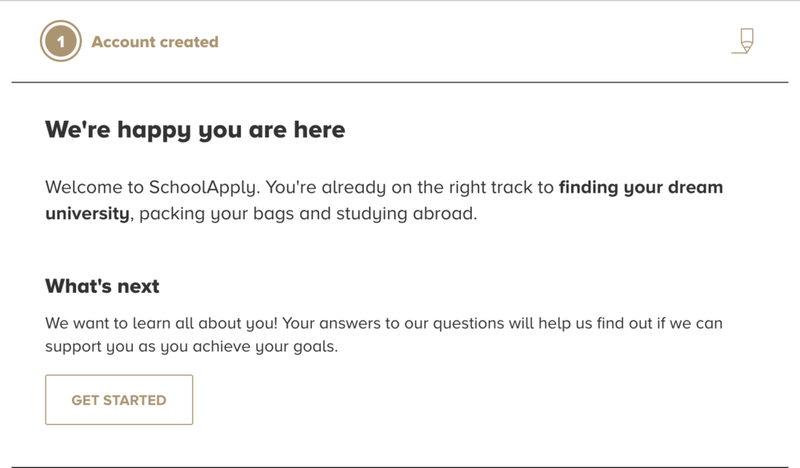 Finally, the "Application Journey" on SchoolApply's "How We Help" page was added; the section includes a short blurb of what the user can expect as they progress through the app. The final feedback from SchoolApply after the app was launched and used was that students who SchoolApply contacted after they began using the app were more aware of the services the company offered and how it could help them – this was a result of the clear and catchy text and the way it worked with the user-centered app design. Do you have ongoing needs for copywriting & editing?